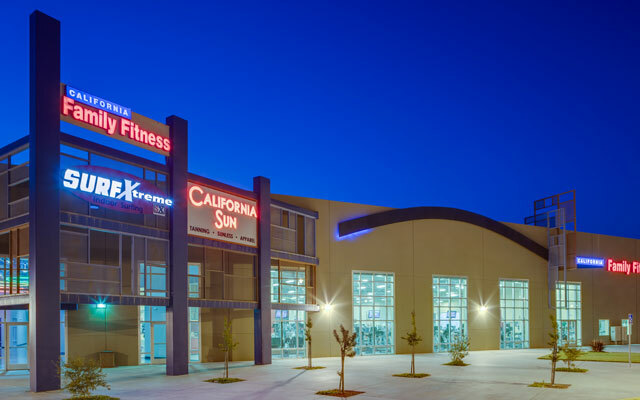 The Elk Grove gym on Laguna opened on August 1, 2009, and is located in the Elk Grove Sports Center next to Strikes Bowling Alley. 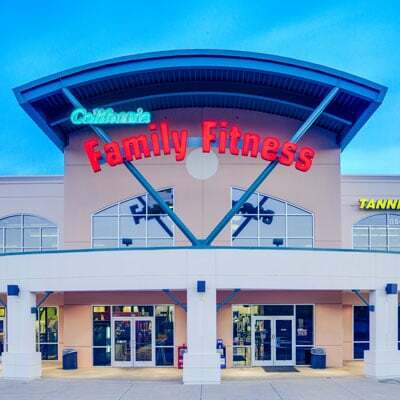 This gym features an amazing childcare area that includes basketball, a craft area, an infant area, Indoor and Outdoor Playgrounds, Homework Help, Fitness Classes and an EyePlay (kids interactive video surface). 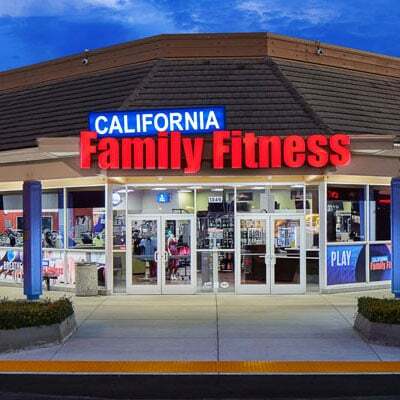 Come and check out one of the best gyms in the Elk Grove and greater Sacramento area! Find out about Elk Grove swim lessons on Laguna Blvd. 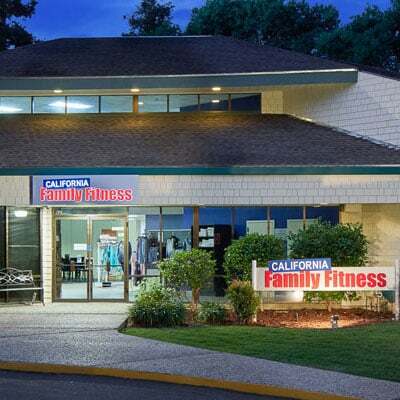 Read member reviews of the Laguna gym.